Have you experienced any permanent deterioration in your hearing loss or any decline in your capacity to hear fully? Hearing Loss is shockingly prevalent across Ireland. 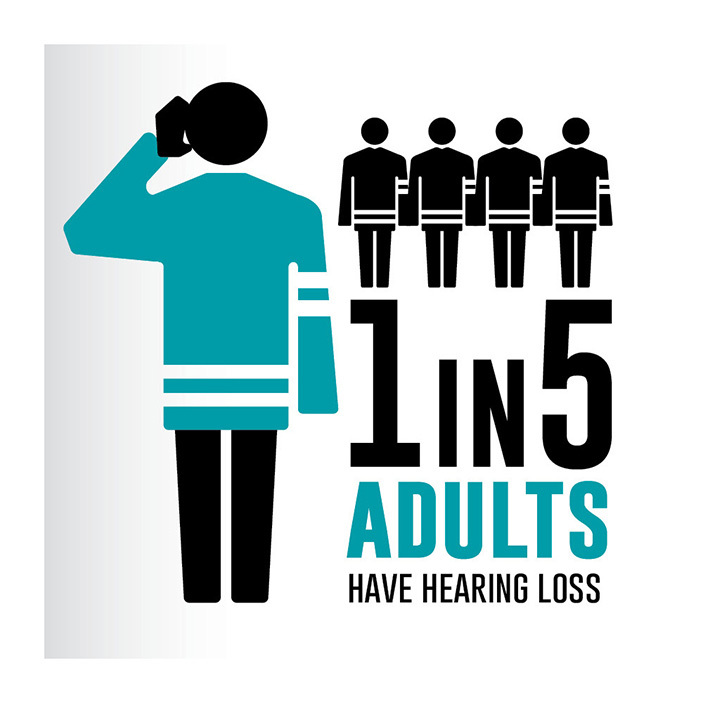 In fact, 1 in 5 adults suffer from at least a mild hearing loss. 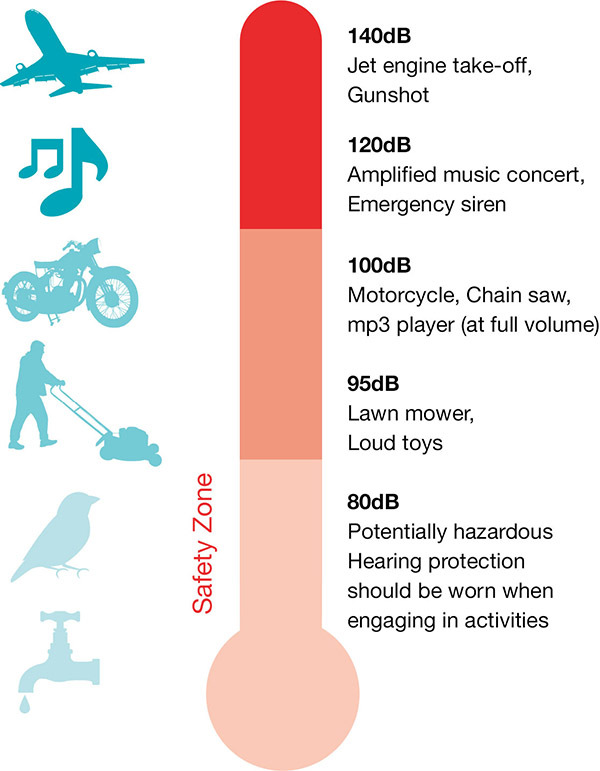 Even among younger adults, ages 18-24, they are showing signs of noise induced hearing loss. 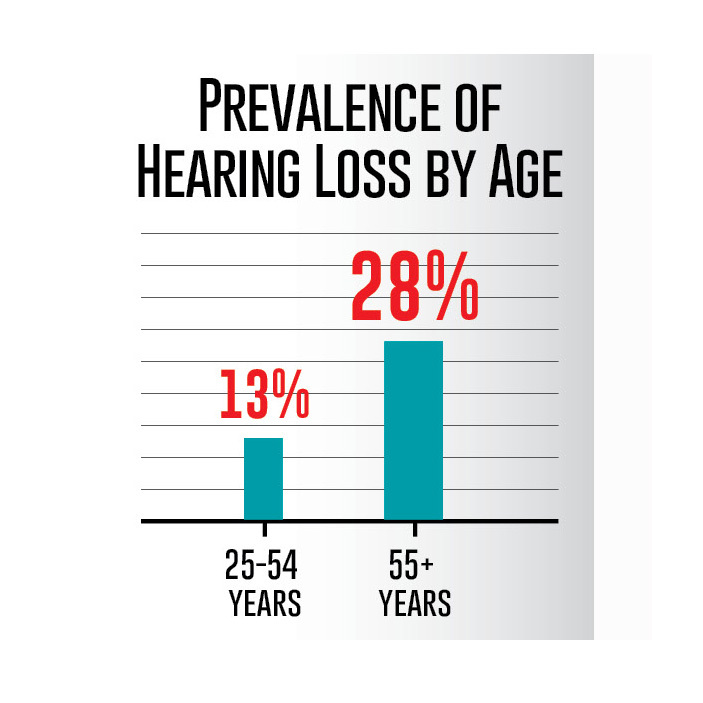 By the age of 55 a 1/4 of the population report a significant deterioration in hearing and by 65 this rises to 1/3. In spite of its overwhelming prevalence, hearing loss gets relatively little attention. One possible reason for this inadequacy of awareness could be attributed to hearing loss going undiagnosed during regular GP check-ups. Statistics report that even among adults where the likelihood of loss is highest - 17% claim they have a significant hearing loss while only 5% have been treated. I give my consent for The Campaign for Better Hearing to contact me via the content details provided on this form for marketing purposes.